NEWLY OPENED IN 2010. Extended Stay, full kitchenette rooms available. Welcome to the new Days Inn and Suites at Houston Hobby Airport a Chairmans Award for Quality property. 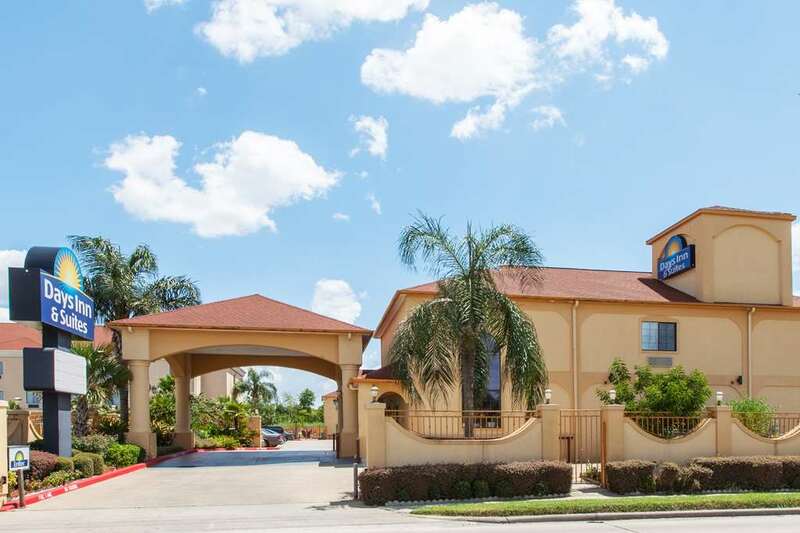 We are located just 1 mile from Hobby Airport and 11 miles from DowntownHouston/Medical Center. We are also just 5 miles from the Port of Houston - the second largest in the world. We feature large rooms with King beds and 32 inch LCD TV. We also offer Free in room safes, Free WiFi, and Free Airport Shuttle to Houston Hobby Airport, as well as free long distance calls all over USA - No Pets Allowed. Free Hot Breakfast Buffet.